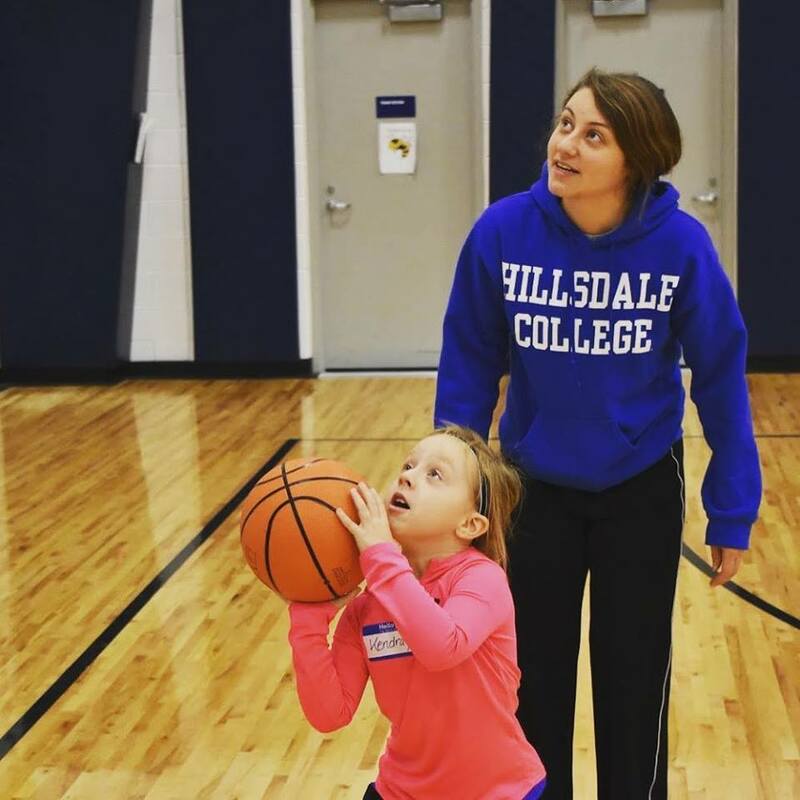 The Hillsdale College GOAL Program is in the process of hiring new program leaders for Adopt-a-Grand­parent, Com­munity Sports Out­reach, and Private and Charter School Tutoring. GOAL Director Lucille Townley said appli­ca­tions for the posi­tions have already closed, and the interview process has begun. According to GOAL Adviser and Director of Student Activ­ities Ashlyn Landherr, there are two appli­cants for the Adopt-a-Grand­parent Program, five appli­cants for Com­munity Sports Out­reach, and six appli­cants for Private and Charter School tutoring. Townley said a panel com­mittee of stu­dents and faculty are cur­rently con­ducting inter­views. This panel includes herself, Landherr, GOAL Coor­di­nator Michaela Peine, Asso­ciate Dean of Men Jeffery Rogers, Asso­ciate Dean of Women Rebekah Dell, and Director of Financial Aid Richard Moeggenberg. According to Townley, the new leaders for Private and Charter School Tutoring and Adopt-a-Grand­parent will take over at the beginning of the spring semester. She said the new leader for Com­munity Sports Out­reach will train with Car­oline Andrews, the current leader, through the spring semester and take over at the beginning of the fall 2019 semester. 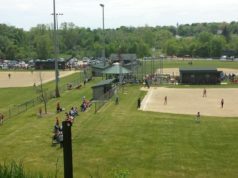 Andrews said she became inter­ested in vol­un­teering with a youth sports program because she grew up playing many sports, such as junior PGA golf, recre­ational bas­ketball, and pickup hockey with her brothers. Andrews became involved with this program her freshman year through coaching bas­ketball at Davis Middle School. 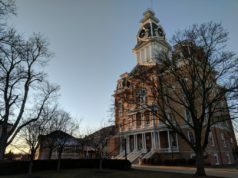 Senior Haley Hauprich, the current leader of Private and Charter School Tutoring, said she ini­tially took this position because she hopes to be a teacher. 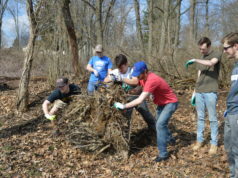 Hauprich said she encourages stu­dents to vol­unteer in any of the GOAL pro­grams. Senior Rachel Lozowski, current leader of the Adopt-a-Grand­parent Program, said she has been vol­un­teering at the Hillsdale Medical Care Facility since her freshman year. Both Townley and Landherr said the inter­viewing process is always a great oppor­tunity for stu­dents to become leaders. “The process of hiring new GOAL leaders is always an uplifting expe­rience as we get to talk to stu­dents about their passion for serving the com­munity,” Townley said.